The Office of Professional Development and Educational Scholarship has always been a true strength of the Faculty of Health Sciences, and it has recently added two tremendous honours to its impressive list of achievements. 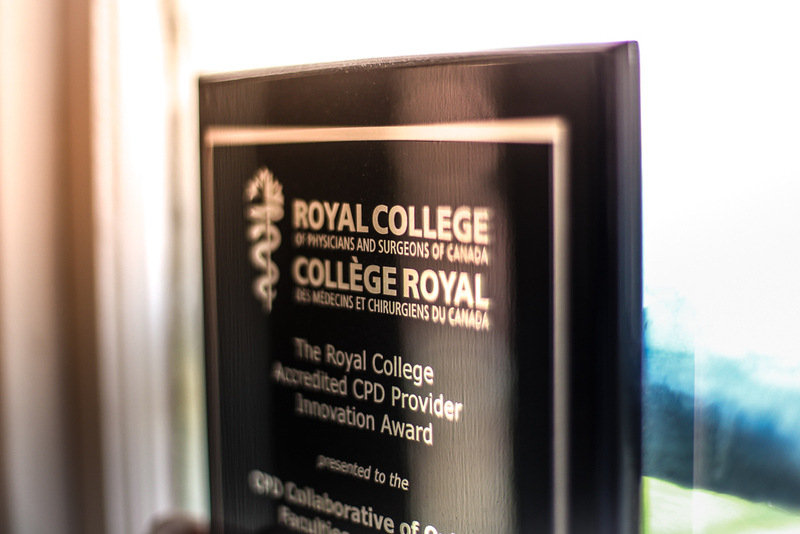 First, they received a glowing accreditation report from the Committee on Accreditation of Continuing Medical Education (CACME), and then they earned a Royal College Accredited CPD Provider Innovation Award – their second in three years! The Office is able to accomplish so much because of the many truly wonderful people who work there. I’d be remiss, though, if I didn’t point out the strong leadership that has been guiding it. Dr. Karen Smith took over as Associate Dean in 2013 and has just stepped down this year. During her tenure, the Office accomplished truly incredible things. 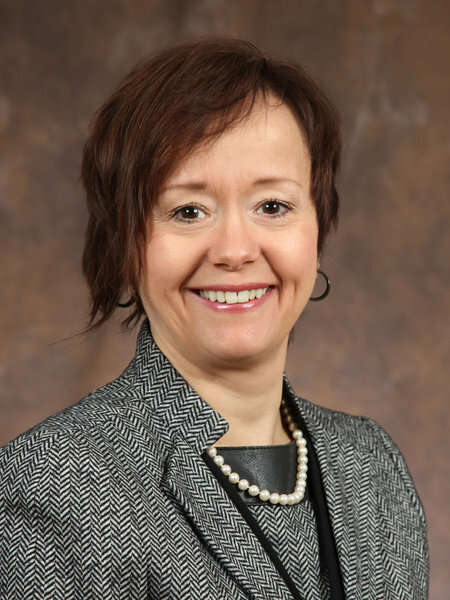 Even though it’s sad to see her leave this role, I know that Dr. Richard van Wylick, who is the new Associate Dean, is going to be a terrific leader as well. 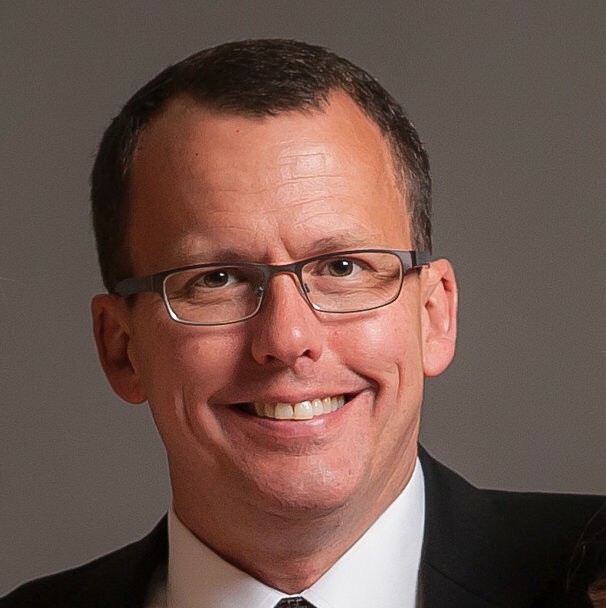 He’s already provided capable leadership in the Office as the Director of Faculty Development. Thank you, then, to both Karen and Richard, who have been instrumental in guiding the team to their successes. The Office of Professional Development and Educational Scholarship received what I think must be one of the most positive accreditation reports I’ve ever read. CACME evaluates the institutions it reports on by ranking them on a scale of compliance – from non-compliance to exemplary compliance – with the various evaluation standards. Usually, schools are found to be in compliance and partial compliance on many items, and, often, they are deemed non-compliant on a few items as well. If they’re lucky, they might have an exemplary compliance or two on their report. Our Office not only received four exemplary compliance marks on its accreditation but was also deemed in compliance on all fifteen of the other standards. That’s right: that means they didn’t receive a single “non-compliance” or “partial compliance” on the whole report. In my experience, that’s practically unheard of. As far as accreditations go, this is truly acing the test. It would take me too long to talk about all of the different strengths that led the Office to receive such a positive review, but I will try to touch on a few of them. For example, the Office has been remarkably effective in developing and adhering to strategic goals. In many cases, these goals are driven by societal needs, such as the opioid epidemic. To meet the need for continuing education on this issue, our Continuing Professional Development (CPD) team has put together extensive programming on how best to prescribe opiates in the current environment. The Office of Professional Development and Educational Scholarship is also highly sophisticated in its use of educational methodologies. They always work hard to ensure that they are setting clear learning objectives for every learning event that they offer. Once these objectives are set, the Office holds committee meetings to determine the most appropriate methods for meeting the goals of every session. This strategic approach to education highly impressed the CACME committee, and rightly so. It shows a true commitment to methodological rigour. The Office winning another Royal College Innovation Award, though, is no less impressive than their accreditation results. This latest award recognizes the significant role that our Faculty Development team played in making Queen’s the first school in Canada to launch competency-based medical education (CBME) in all specialty training programs. I’m particularly excited that this award draws attention to the fact that the implementation of CBME at Queen’s was an enormous team effort. CBME was able to launch here because so many people across the university came together to achieve a shared vision. Through their extensive CBME training programs, the Faculty Development team played an integral role in ensuring that people both understood that vision and could see themselves in it. They understood that empowering our teachers and getting them to buy into our new system was the key to the transformative change we were pursuing. In October, the Faculty Development team will have the chance to present their innovation to the 10th National CPD Accreditation Conference in Mississauga. This will be a great opportunity for schools across the country to learn about their work. As dean of the Faculty of Health Sciences, I can see just how much impact our Faculty Development initiatives have had throughout the school. I sincerely hope that our colleagues across Canada will be inspired by our methods as they prepare for their own transitions to CBME. How wonderful to read this blog and celebrate the accomplishments of the terrific team in the FHS Office of Professional Development and Educational Scholarship. Thanks for this!